It’s makeover time for Utomik! 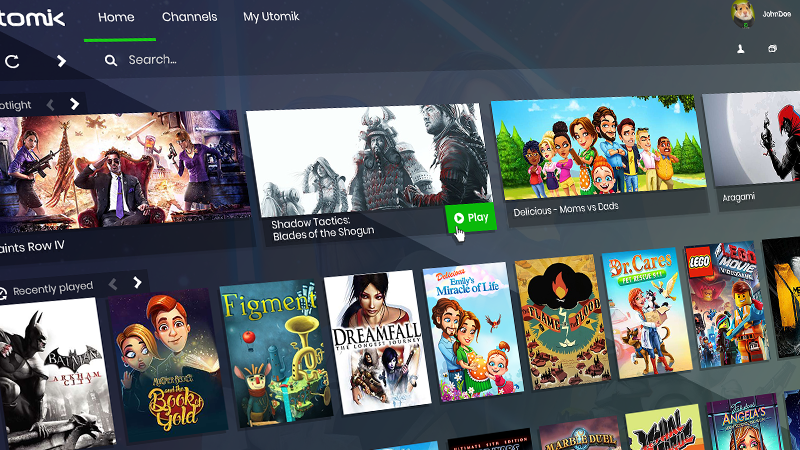 While you were busy playing games, we’ve been preparing a surprise for you: a fresh new client design! Now it’s time to unveil what we’ve been working on the past few months. So when you log in today to check out our latest releases (how great is Shadow Tactics?!) you’ll notice that the client has been given a new look. We’re super proud of it and we hope you like it too. Can’t wait to explore and see the new design? All you have to do is restart Utomik, log back in and enjoy! Let us know what you think of it!